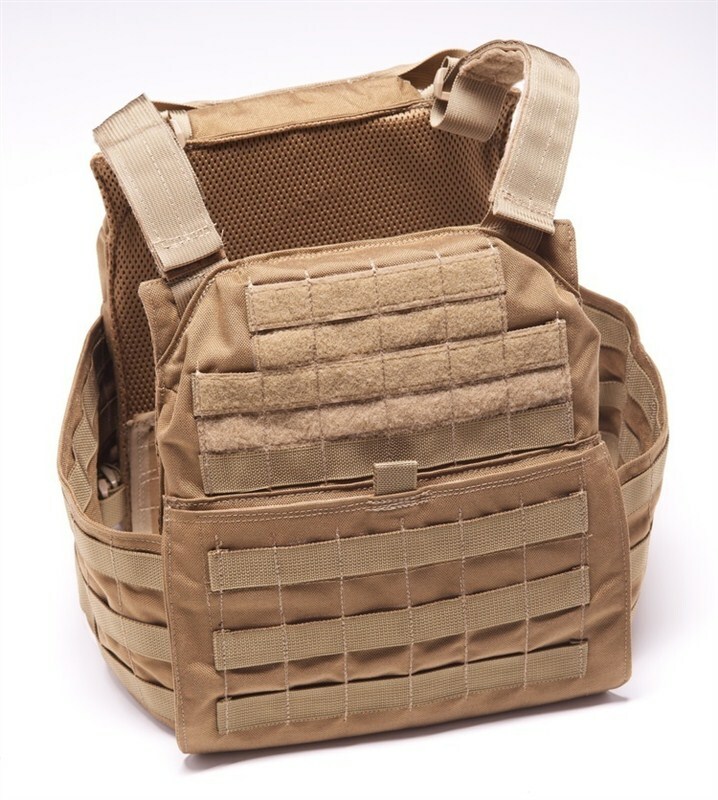 Category: Magazine Carriers, Nylon Gear ( CSE Gear ), Long Mag Pouch, Nylon Magazine Pouches. Tags: Law Enforcement, Military, Personal Protection. 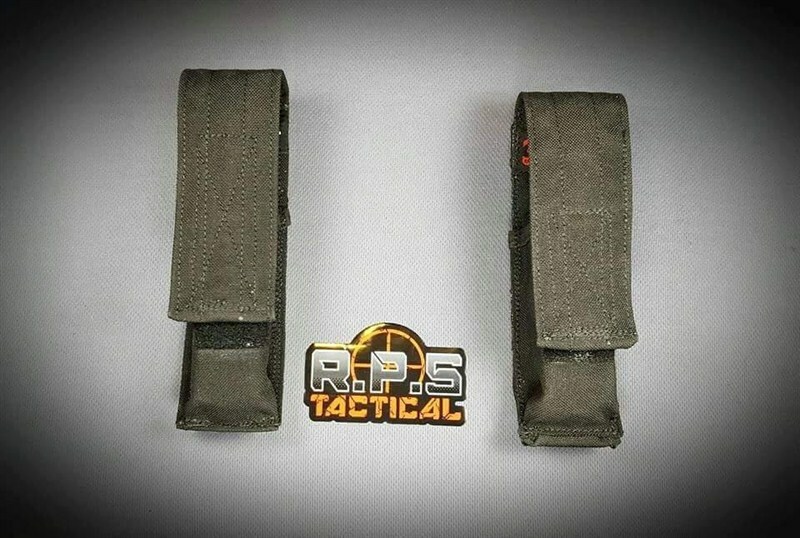 This 22 Round Mag Pouch is part of our CSE Gear line. Built of heavy duty 1000 denier nylon that is doubled to increase the life of this pouch it is built to last. This mag pouch is reinforce on its back and hood with milspec webbing. The hood is held firmly shut with our industrial hook and loop. Each pouch is set up with pals webbing on the back and comes with a Tactical Taylor malice clip. With this mount you can carry your pouch on Molle or on any belt. 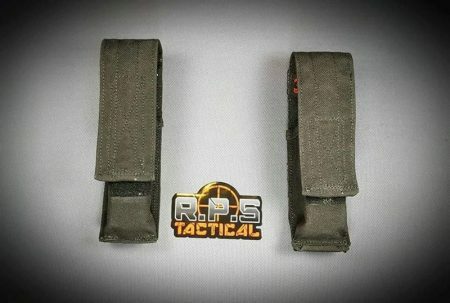 The pouch will fit up to a 22 round 40cal double stack magazine.